Ailsa’s travel theme this week is Deep. Click here to see more entries. 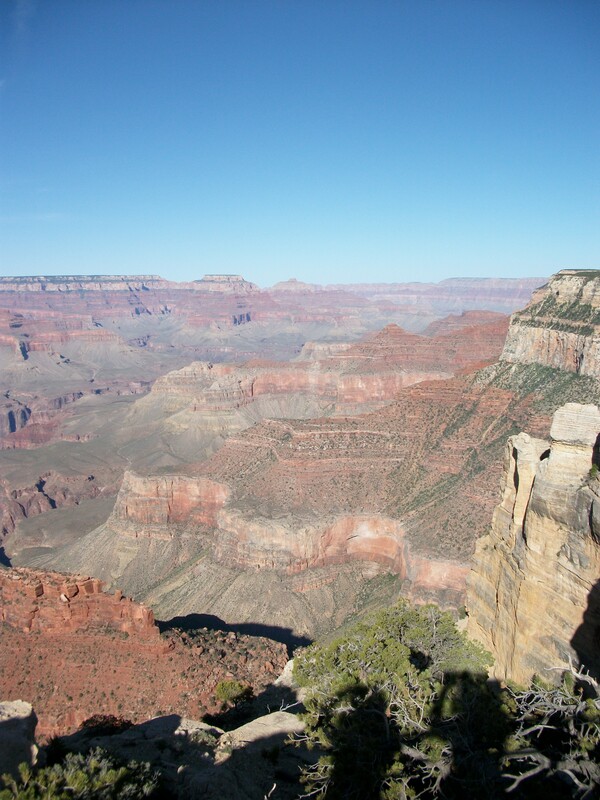 Probably the deepest thing I have ever seen is the Grand Canyon. It’s so big that it was almost too much for my mind to take in, I still felt like I was looking at a picture. Melissani Lake in Kefalonia is one of the most entrancing places I have ever been. 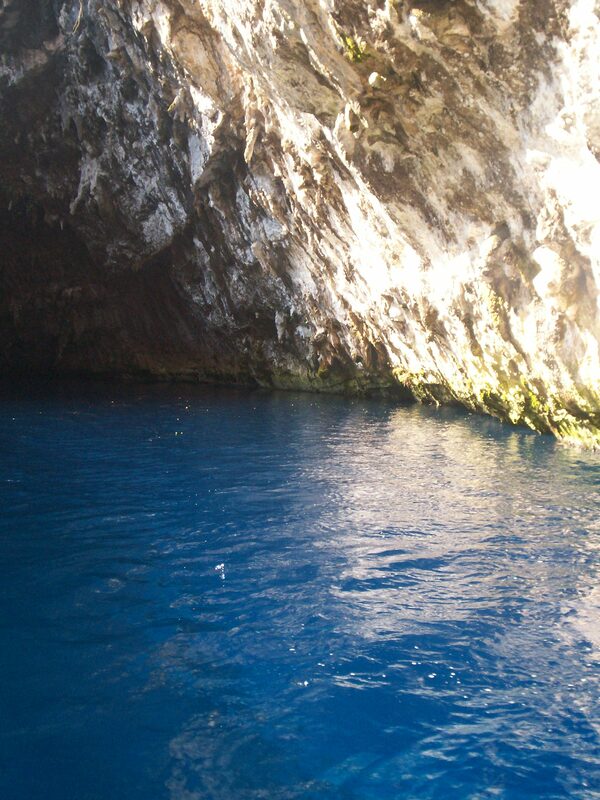 Although the lake itself is very shallow, it sits at the bottom of a deep cave. 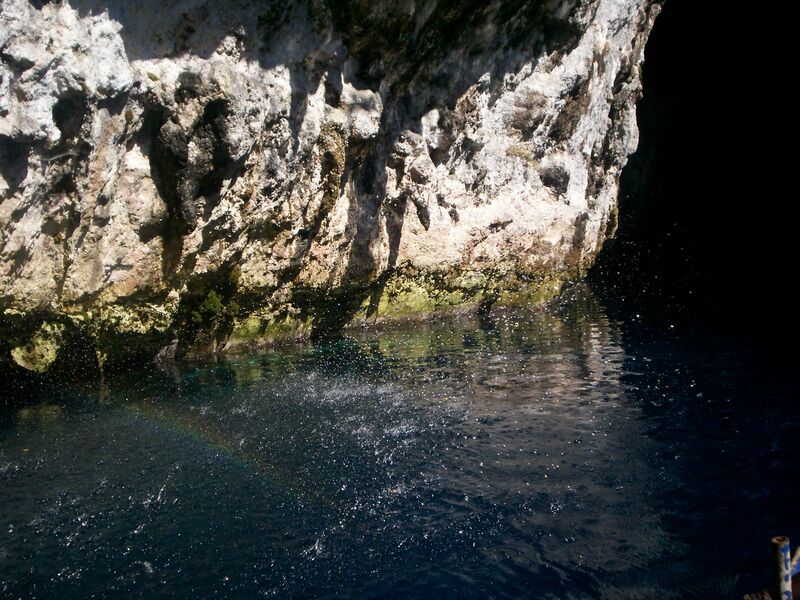 Sunlight streams through a hole in the top of the cave and turns the water to an incredible turqoise blue. 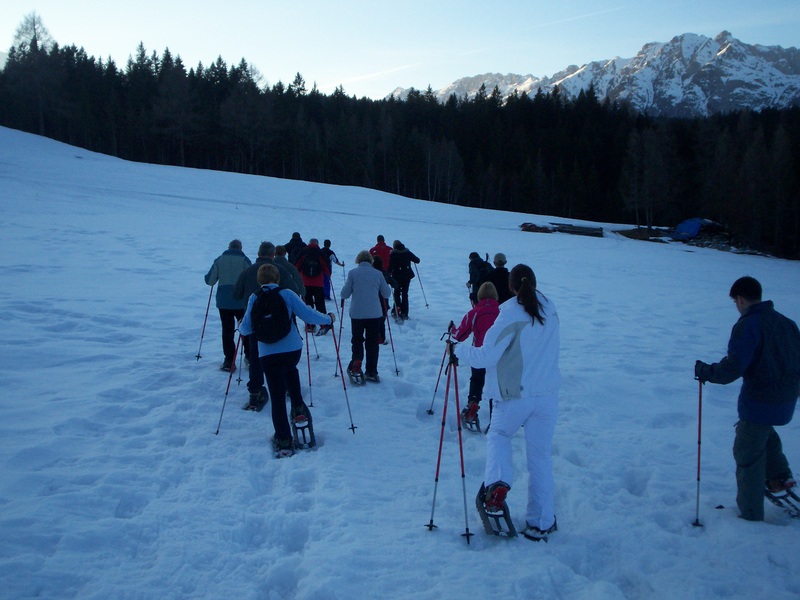 And finally, trying to snow shoe walk in deep snow at Seefeld in Austria, with hilarious consequences.